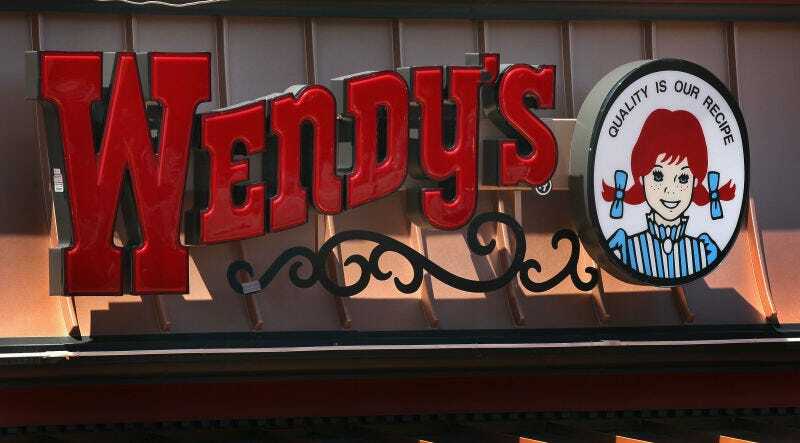 The 16-person team behind Wendy’s routinely viral Twitter account are pushing it. Sure, we love it when they roast trolls and get blocked by Hardee’s, but #NugsGate was laborious and no one needs a fast food conglomerate’s take on Twin Peaks. That said, the prospect of a Reddit AMA with the gang was intriguing, if only for the inevitable digs at McDonald’s, who have endured the brunt of their jabs. Oh, and dig they did. And lest you question the Wendy’s nerd credentials, they’re out here owning up to their love of Runescape and name-dropping Gengar . Of course, we’re here for the burns and at least a few Redditors found themselves logging off with scorched digits.